Loneliness can increase the risk of heart disease by a third and should be treated as seriously as smoking and obesity. That’s according to researchers at the University of York. And the risk might be even higher if loneliness leads to inactivity and a poor diet. A million older people in Britain say they are chronically lonely. A figure that is expected to rise by 600,000 in the next twenty years. Other studies have shown that lonely people are 50% more likely to die early, a similar risk to drinking and smoking. She analysed 23 studies involving 180,000 people and concluded that lonely people were also more likely to get heart disease or have a stroke. Loneliness could cause disease through direct effects on the immune system or blood pressure, through the effects of depression, or because it makes people turn to cigarettes, alcohol and junk food. Some doctors are experimenting with prescribing social clubs and gardening classes as part of a “social prescribing” approach but there is no evidence yet that these actually work. I first posted on this 5 years ago as research was published about people dying of broken hearts. There is also evidence that it effects the health of young people as well. At least as afar as illness is concerned which has halved in the over-60s in the past ten years. Only about 8% of people aged 60-64 have dementia, cancer or Parkinson’s disease or have survived a stroke or heart attack, down from about 14% in 2002. Among 65 to 69-year olds about 12% have at least one serious illness down from 18%. The finding s were part of a report,“Serious Illness in the Over-50s” by the International Longevity Centre (ILC-UK) which shows that the onset of serious illness is occurring later in life for most people. So fewer people aged 55-80 have at least one serious illness, the proportion affected has increased in the over-80s. David Sinclair, the Director of the ILC-UK, believes it gives the NHS a temporary reprieve as the research shows a potentially healthier population in the under-70 age groups. There are 3.1 million people in the UK living with a serious illness and its predicted that this will rise. However the drop in the 60-64 age group, mainly through a drop in strokes and heart attacks, better diets and a reduction in smoking, is good news as that is the age at which most serious illnesses strike. Sadly there are more people over 80 living with cancer. It seems to be a disease of old age and only last week the predicted proportion of people who will get cancer was increased from 1 in 3 people to 50%. Lose weight the Cuban way? Not that you would want to suffer the hardship that befell cubans following the collapse of the Soviet Union. Suddenly they lost their export market for sugar. There were fuel shortages, and power cuts. China gave them 1 million bicycles. People walked, farmers ploughed their fields the old-fashioned way. Over a 5 year period, 1990 – 1995, cubans lost an average of 5 kilos in weight. Deaths from diabetes began to fall in 1996 and remained low for 6 years (until the economy picked up again). 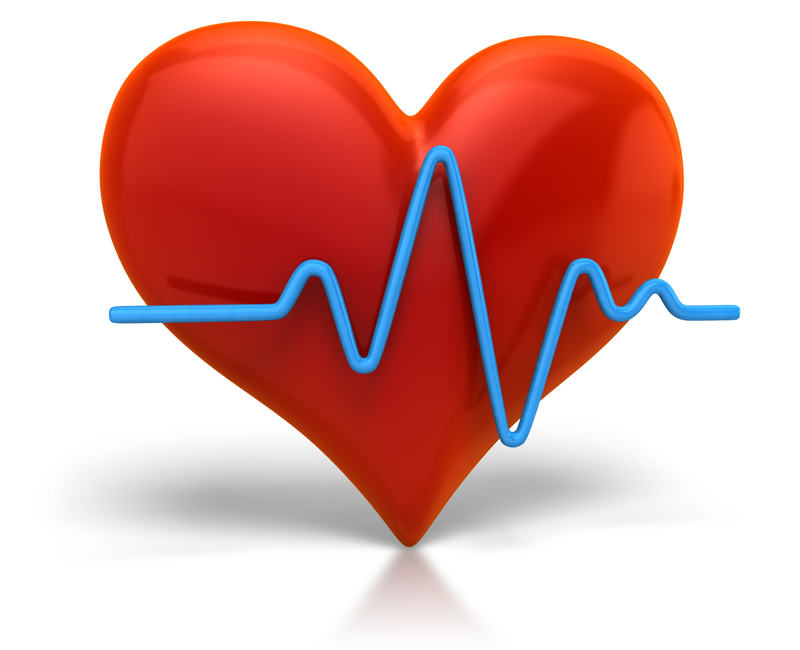 Deaths from stroke and heart disease dropped dramatically from the same year. The sad news is that by 2000 the prevalence of strokes, heart disease and diabetes was back at pre-crisis levels as the economy recovered. Walter Willett, professor of nutrition at Harvard School of Public Health, says it’s well-known that changes in food supply such as the spread of fast-food outlets, combined with a reduction in physical activity and increased car use, leads to weight gain and the growth in diabetes and heart disease. He went on to say “The findings add powerful evidence that a reduction in overweight and obesity would have major population-wide benefits”. So cut out the burgers and chips and get up off the couch! I’ve posted before on the North-South Divide but this is more serious. First the economy. 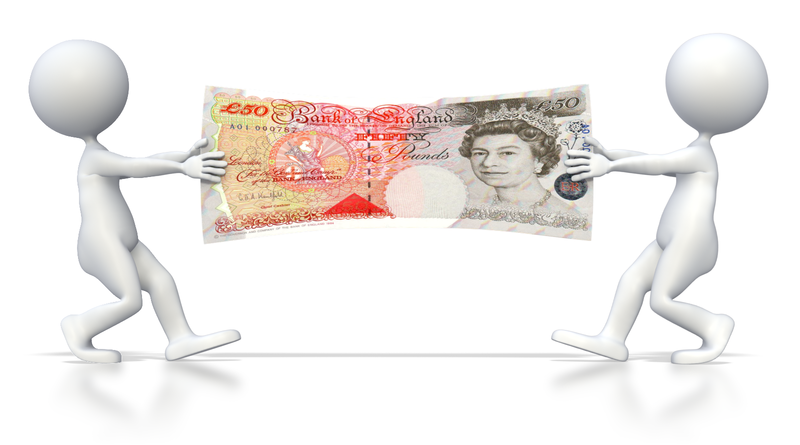 Professor of human geography Danny Dorling, at the University of Sheffield, says the government has paid far too much attention to the eurozone crisis and the banking sector in London. In the meantime the difference in economic growth between the North and South has become a chasm and the split is growing at its fastest rate since WWII. First the fish oils ie Omega-3 acids, debate. Not long ago scientists said that it wasn’t as good for you as we had been led to believe even though there had been evidence that it helped kids at school. Now a report in the Times newspaper says scientists are saying that eating oily fish – which contain omega-3 acids – such as herring, mackerel, or salmon, can add a least two years to your life. The study followed 2,700 Americans of retirement age for 16 years and found that those with higher levels of fatty acids in their blood lived longer. Having adequate levels of omega-3 in your blood is good for your cardio-vascular health according to Dr Dariush Mozaffarian commenting on the research published in the Annals of Internal Medicine. Secondly bananas. A report on bmj.com on research on 128,000 people said “High quality evidence shows that increased potassium intake reduces blood pressure in people with hypertension and has no adverse effect on …..or renal function in adults”. 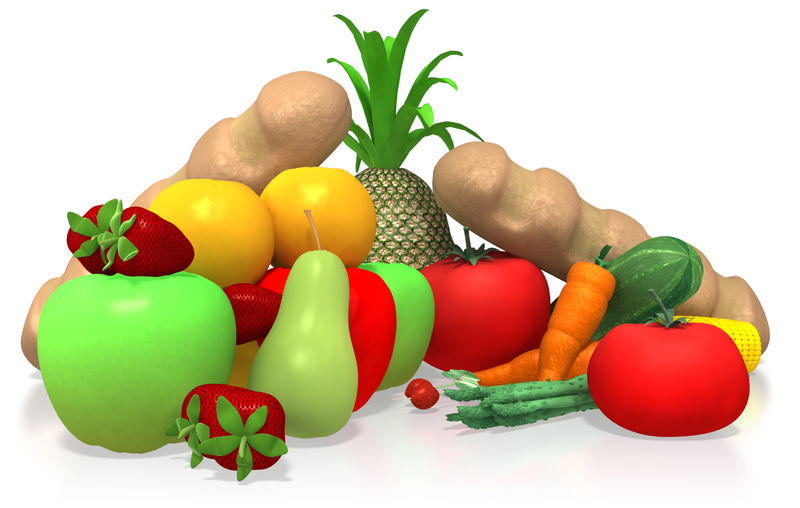 Potassium is found in fruit, vegetables, nuts, seeds, milk, fish, bed chicken, turkey among other foods. Ensuring that you eat enough potassium in your diet eg from bananas, and cutting down on salt intake will reduce your chance of having a stroke by almost a quarter. The DoH advises against older people taking potassium supplements unless advised by their GP as your kidneys become less able to remove it from your blood as you get older. But for most people there is a benefit. Another study showed that modest reductions of salt over a few weeks can significantly reduce your blood pressure and therefor reduce the risk of heart disease and strokes. Thirdly exercise. According to US scientists at the Lawrence Berkeley National Laboratory in California, an hour’s brisk walk can do you as much good as 30 minutes of jogging as long as you get warm and raise your pulse rate. The study looked at over 30,000 runners and 15,000 walkers. They found that running a kilometre reduces the risk of high blood pressure and high cholesterol levels by 4.3% and heart disease by 4.5% but was 7% and 9.3% for walkers. The risk of diabetes was reduced by 12% for both runners and walkers. The report is in the journal Arteriosclerosis, Thrombosis and Vascular Biology. The choice therefore is to run for shorter periods or walk briskly for twice as long to expend the same energy. Some people don’t like running because they think it will damage their joints but recent evidence says there is no clear link and that exercise is good for joints and may ward off arthritis. The British Heart Foundation’s view is that moderate-intense aerobic activity helps you reduce weight, cholesterol levels and blood pressure as well as improving your mental health. Official guidelines in the UK are to do 2.5 hours of moderate exercise each week or 1.25 hours of vigorous exercise – either of which can be taken in 10-minute bursts. Basically any kind of physical exercise is good for you, even golf! Some bad news from Japan however: bald men are more at risk of heart disease than those with a full head, or even receding, hair. Maybe it’s the testosterone? There we were thinking that of all the supplements omega 3 oil was the one with proven benefits. Sadly not so. Another study of 20,000 people in South Korea came to the same conclusions as did a study of almost 5,000 men with heart disease reported in the New England Journal of Medicine. In the last study half the men were given omega 3 supplements but the number of heart attacks for that group was no different from those who didn’t receive the fish oil. Omega 3 oil is needed for many bodily functions and comes entirely from our diet. It is found in oily fish such as salmon, trout, tuna, herring, mackerel, anchovies, and sardines. The British Heart Foundation still stands by its advice to take 400mg a day and the NHS advice is to take supplements after a heart attack if the diet doesn’t supply it (a typical serving of salmon contains 3,000mg). And the European Food Standards Agency, which is evaluating and clamping down on supplements, still allows “general health claims” that omega 3 oil helps maintain normal vision and heart and brain functions as well as normal growth and development of children. 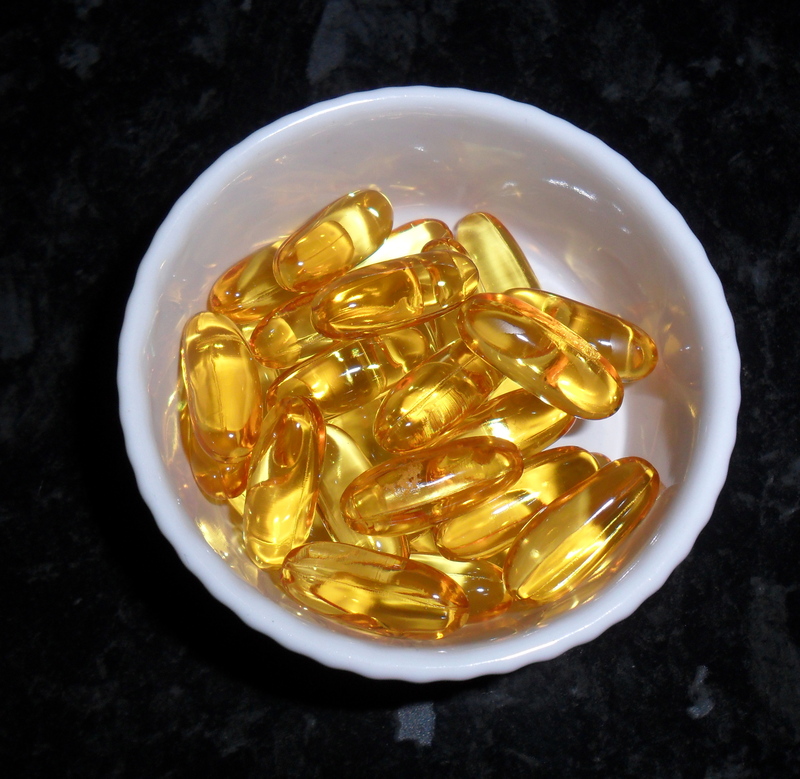 There is also some evidence that omega 3 has anti-inflammatory properties that might help arthritis sufferers (some sufferers claim it is more effective than paracetamol in reducing pain) as well as studies that show it has anti-ageing properties – not so much a wrinkle remover but it works at the cellular level reducing biological ageing. Some people claim it boosts their energy, reduces depression, and improves concentration – one reason experiments have been carried out in schools to help combat disruptive behaviours. Research in Australia showed that it also helped improve spelling, particularly among boys. For post-war baby boomers there was free orange juice and the dreaded cod liver oil which had been introduced during the war to compensate for restricted diets due to wartime food shortages. The NHS stopped supplying it in 1975 although mothers on benefits can still get vitamin drops free if they ask. For the 20% of the population who take fish oil daily we have to buy it and it’s a big part of the £400 million a year supplements market. So disappointing news if you are taking them as a preventative against strokes and heart diseases but the evidence is they do no harm and probably help you maintain a healthy body. I’ll still be taking them.